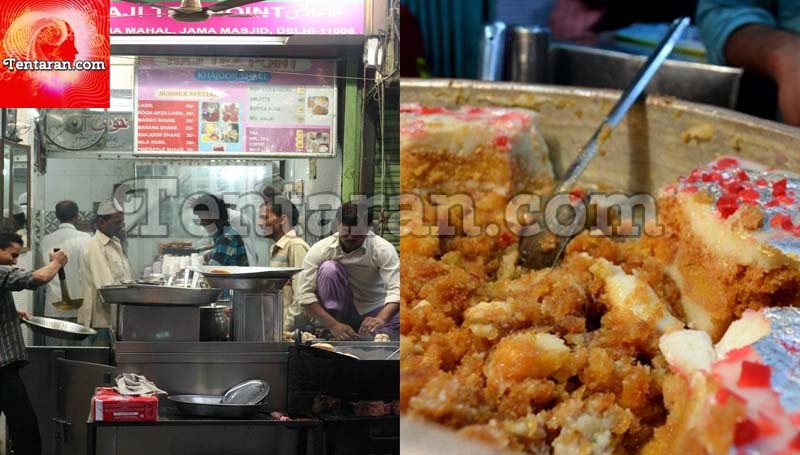 A tea stall in Matia Mahal Bazaar that serves poori-sabzi with halwa and omelette in the morning and shahi tukda becomes the evening desert. The primary highlight of this place is the cardamom flavoured halwa. 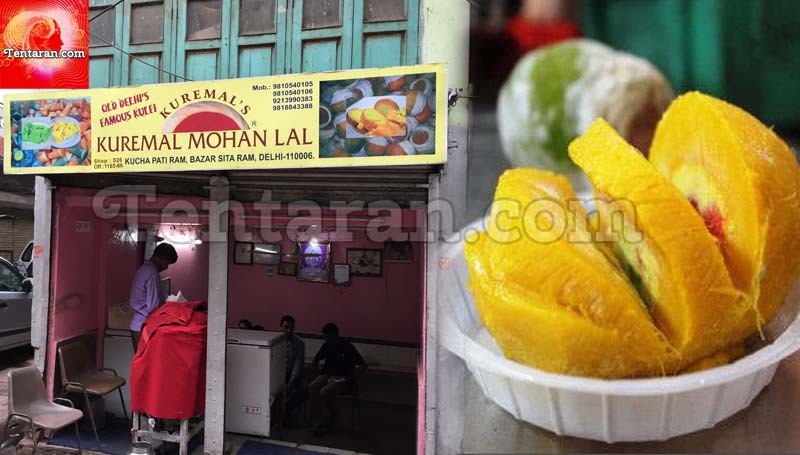 One of the old prominent favourites of Old Delhi, this first outlet of Giani’s in Delhi is popularly known for its rabri faluda which costs 80 bucks for a single serving. Despite of no seating arrangement, this place is crowded almost throughout the year because of its unmatched quality. 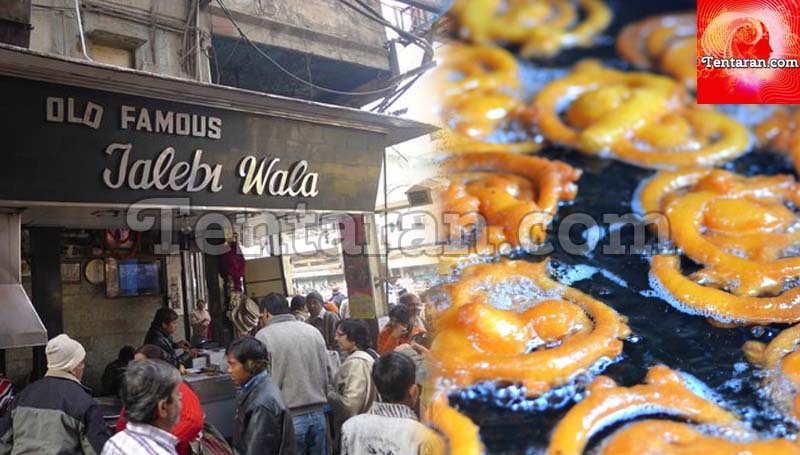 With a very authentic name, this street side stall serves their own kind of jalebis that are thick, sweet and have a distinct flavour with rabri. This place serves the favourite dahi-bhallas. 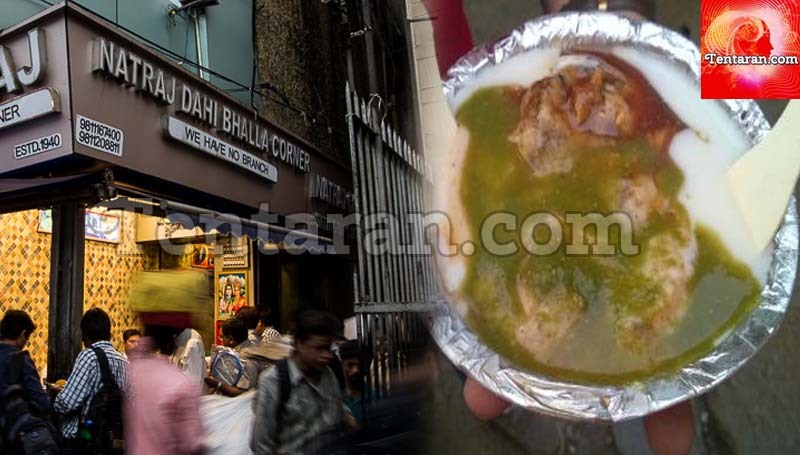 Soft bhallas topped with cold sweetened curd and tangy chutney are a must have when visiting Chandni Chowk. The ice cream shop is a little difficult to find but a definite fruit for patience and exploration. Famous for its stuffed kulfis, fruit juleps; it is one of the best servers of kulfi in India. 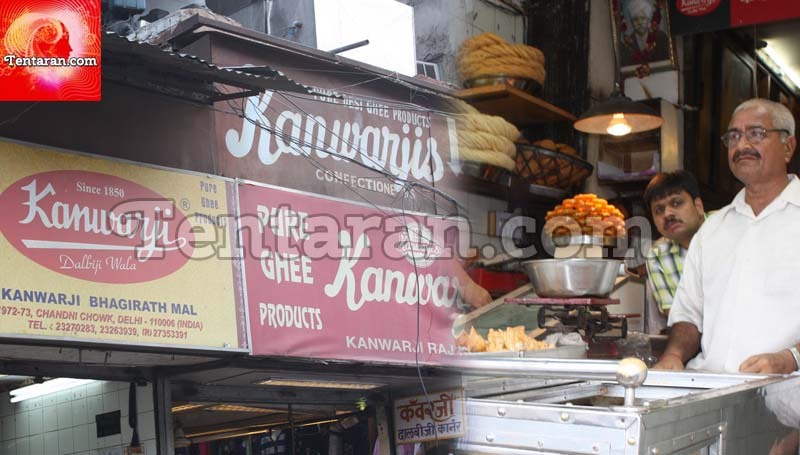 A very popular sweet shop, rather every family’s favourite sweet shop is locally known as just Kanwarji’s. Along with sweets and savouries, they serve distinct samosas made in pure ghee: Bhindi, aloo, matar, gobhi samosa. 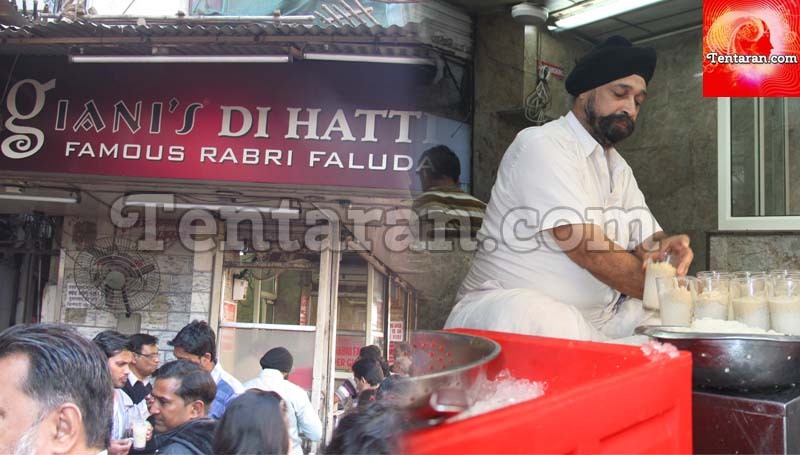 It is one of the oldest sweet shops in the city with recommended items: imarti and raj kachori. 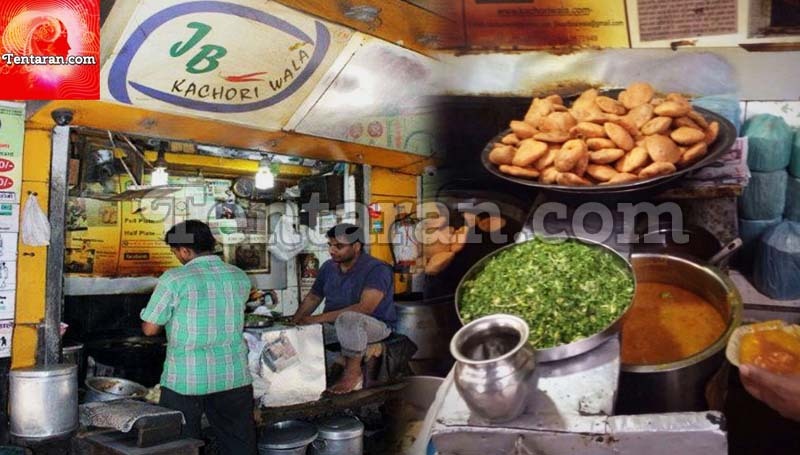 Let others also know if you have any favourites in old Delhi so the next time someone is looking for best places to eat in Old Delhi or Chandni Chowk, they find it all here. ← Watch trailers of Tubelight and Bank Chor Releasing : Eid 2017 – Tubelight ← Do Hindus really have 33 Crore Gods or Godesses?